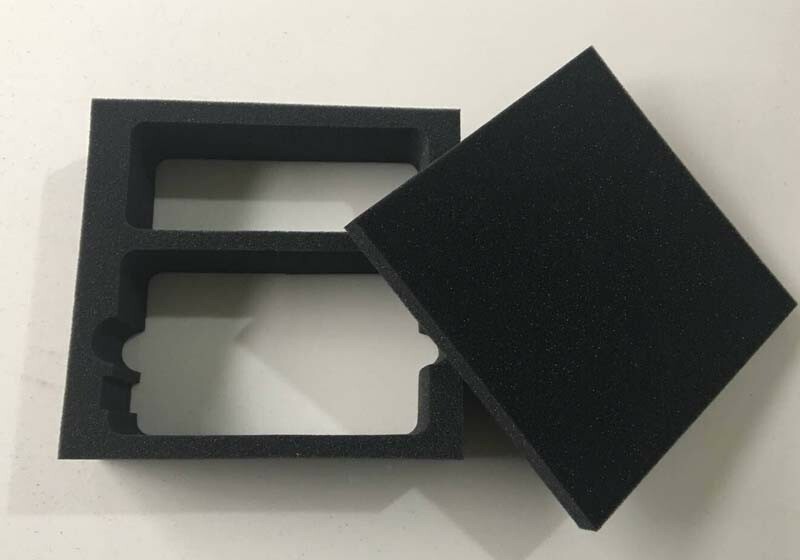 Custom Molded Polyurethane Sponge Insert. Soft open cell PU sponge. Cut into different shapes and sizes according to needs. Widely used in packaging.